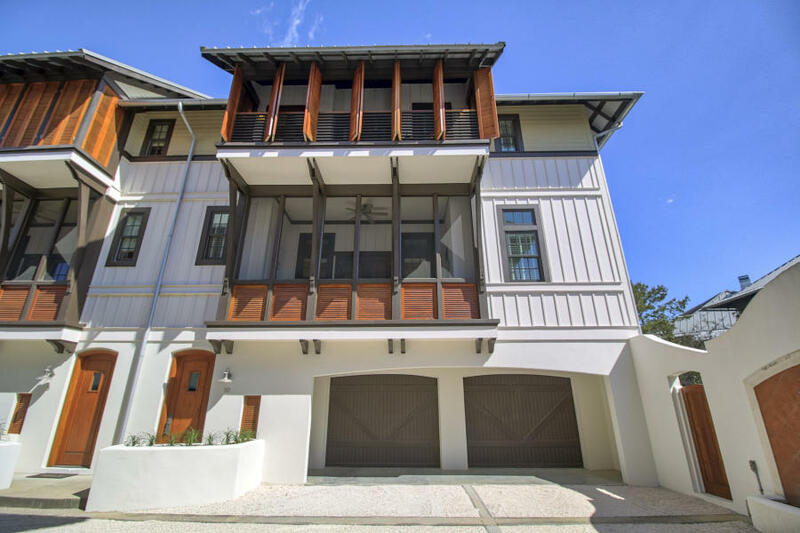 The Beach Group is proud to represent the buyers of this 3 bedroom luxury town home that is under contract in Rosemary Beach. 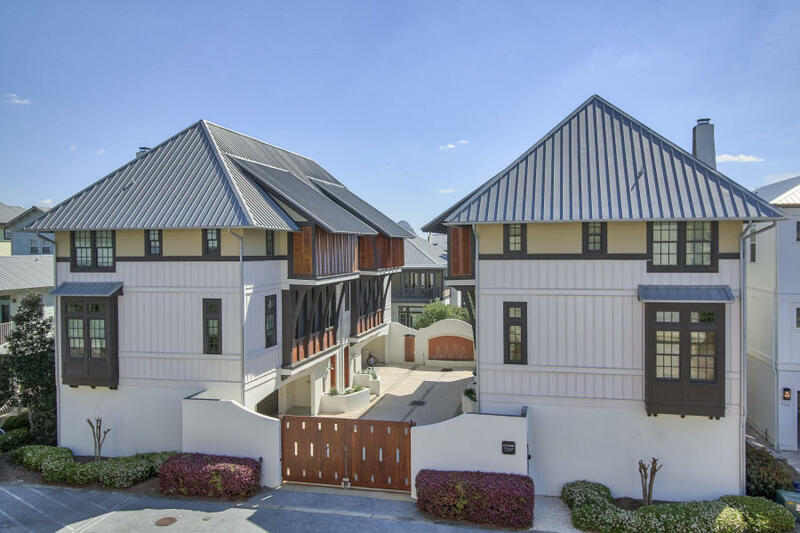 This coastal retreat offers 2,150 square feet nestled in a private enclave of A La Paix featuring 4 residences conveniently located between Rosemary Beach and The Villages. 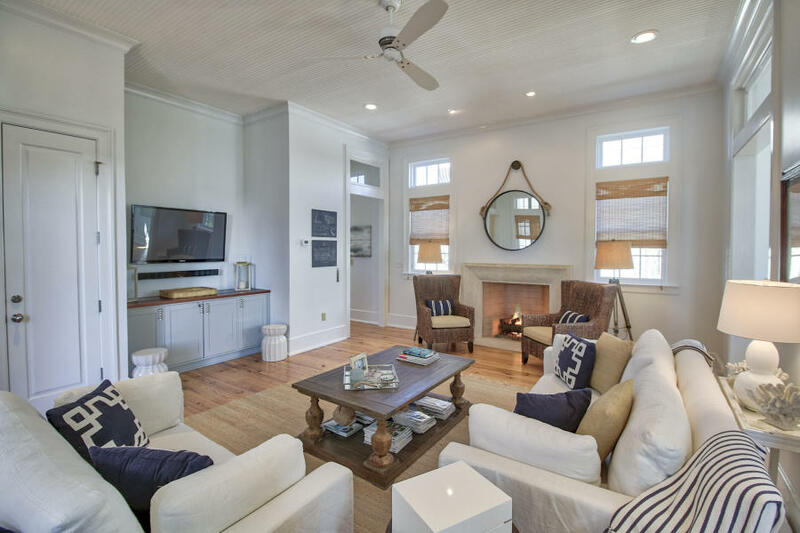 Offering an open floor plan that overlooks Rosemary Beach, this home features two covered porches and a two car garage. 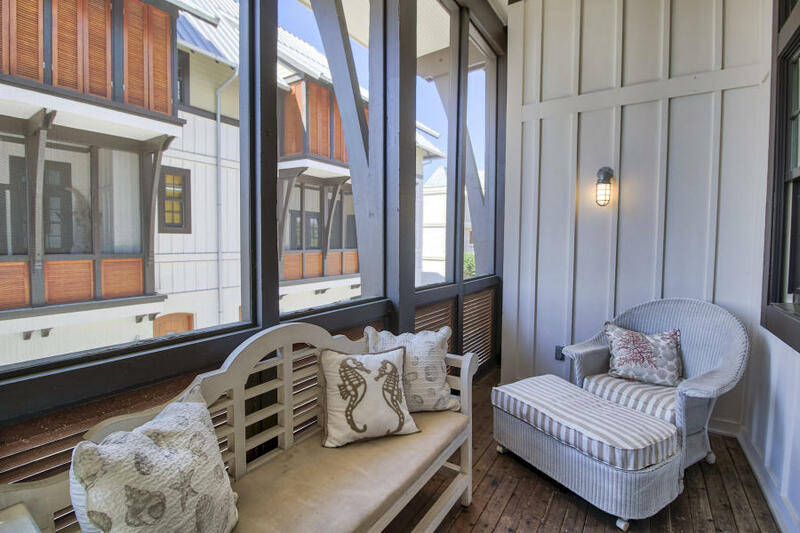 This three-story abode comes equip with a fireplace and transom windows to add the right amount of southern charm. 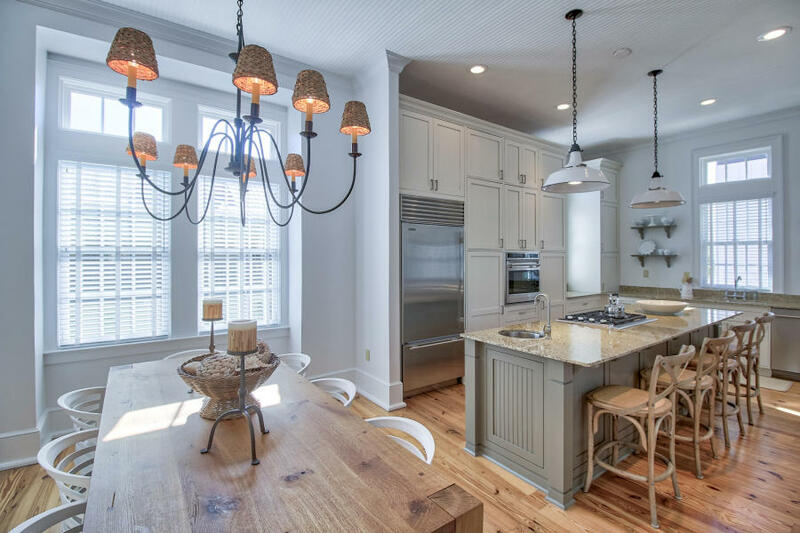 For more information on properties available in Rosemary Beach or along Scenic 30A, contact The Beach Group today!